We are proud to present the 10 companies who are part of the Techstars Seattle class of 2014, relentless entrepreneurs with passion, drive, and huge potential. Demo Day is your opportunity to watch the most recent graduate companies take stage and pitch their businesses to a room full of investors. 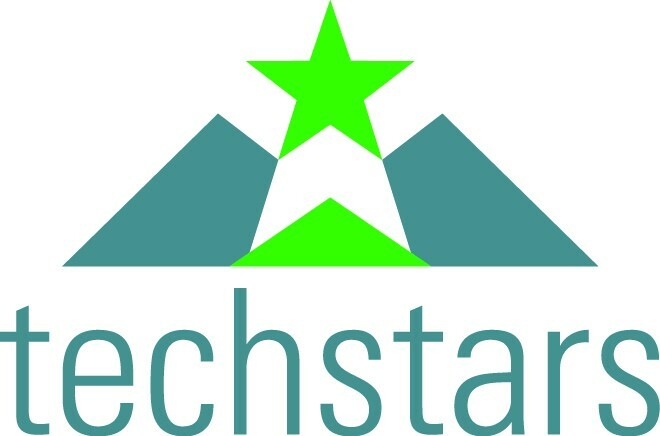 Come join Seattle's 2014 Techstars teams, mentors, investors and the Seattle tech community for some high stakes networking and a celebration like no other! 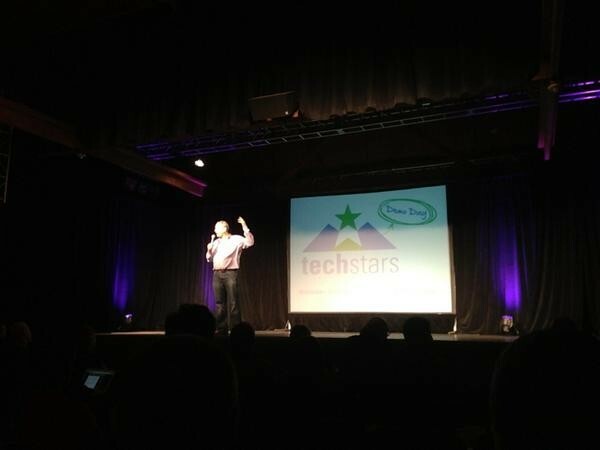 The Launch Party follows directly after the conclusion of the Techstars Demo Day pitch event, in which the 2014 Techstars team present their companies to hundreds of investors. Demo Day is a private, invite-only event exclusively for investors; but the Launch Party is open to the entire Seattle tech community. This event is Seattle's premier networking opportunity and one of the biggest tech events of the year - including the year's best cross section of the Seattle tech founders, investors and thought leaders. This event is for 21+ only. ID required.